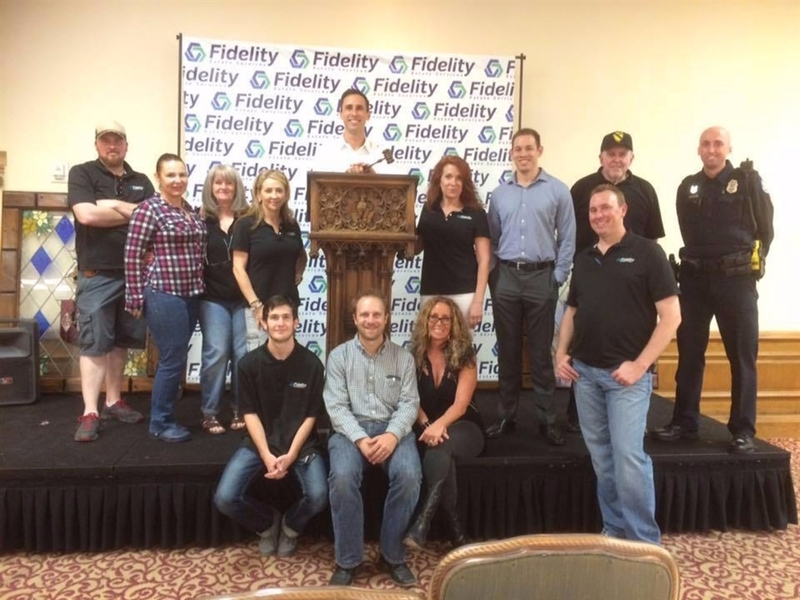 Fidelity Estate Services | Tag Sale or Estate Sale versus a Live Auction... Which is Better? Tag Sale or Estate Sale versus a Live Auction... Which is Better? An Estate Sale basically involves pricing each item with little room to negotiate. The sale is conducted over a 2-3-day time frame depending on the amount of merchandise. At many companies Tag Sales, a fair share of the items go unsold and the family can be left with the responsibility to still deal with personal property unless pre-arranged with the liquidation company. On the other hand, at a Live Auction nothing is priced and everything is sold to the highest bidder in one single day. The market determines the price people pay and typically all items sell regardless of price. There are benefits to each type of sale and only an experienced professional should advise you of what is the best way to liquidate your personal property. Fortunately, the team at Fidelity Estate Services conducts all types of estate liquidation sales from Estate Sales to Live Auctions. We do not push our clients to one method or the other as we are committed to presenting our clients with all their options and allowing them to choose the option that best suits their needs. Should you be faced with the difficult decision to liquidate the estate of a loved one, please consider contacting Fidelity Estate Services to help guide you through your options.